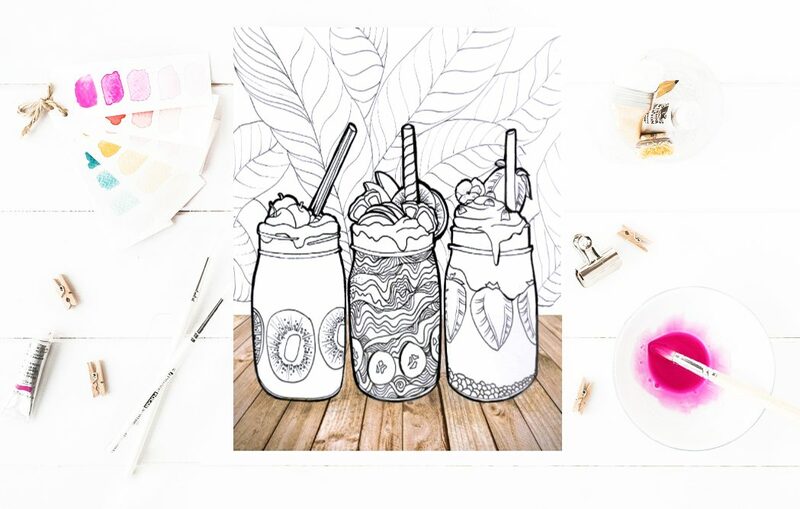 FREE downloadable smoothie colouring sheet! Colouring is a great way to relieve stress and anxiety. 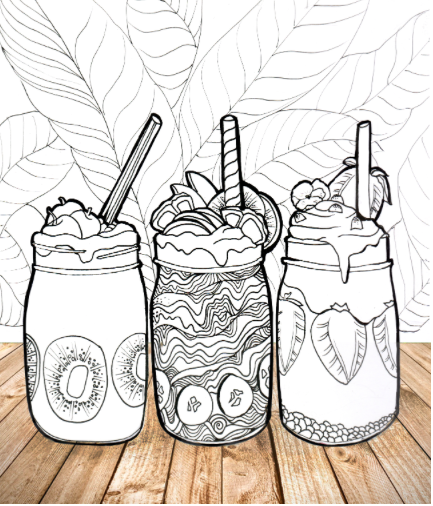 Download this smoothie trio and grab some pencils for 30 minutes of wonderful you time.